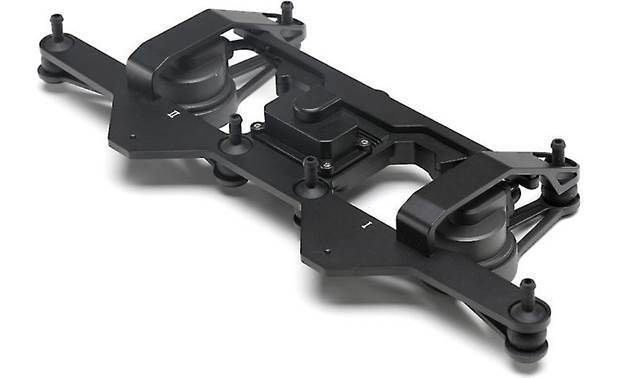 This dual gimbal connector lets you attach two cameras to your Matrice 210 aerial drone. No need to fly one camera up, survey, land, swap cameras, and go back up again. You can do the whole job efficiently, in one pass. 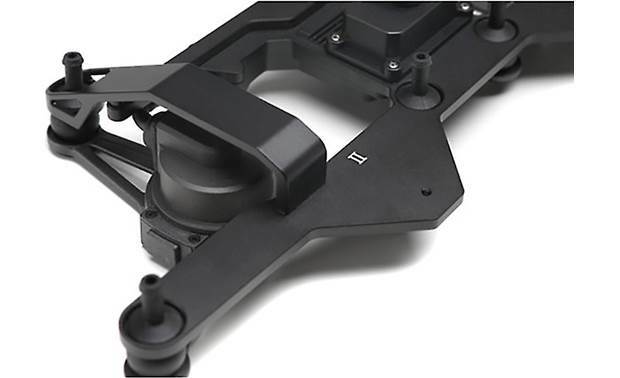 Searches related to the DJI Dual Downward Gimbal Mount Mount two payloads on a compatible DJI Matrice drone.